There is a magnificent tree in my garden that stands tall and then wide between the trampoline and the red brick wall. It towers over our home like our very own protector, but, despite watching the sun set behind its leaves through my bedroom window almost every day since I was a child and using its seeds as decoration for my home-made Christmas candle holders every December, I know nothing about this tree. I don’t know its age. I don’t know who planted it. I don’t even know what species of tree it is, even after several attempts at going through a dichotomous key and countless disagreements with my father, who thinks he is a tree identification expert – he’s not by any means and neither am I. In all of its mystery, this tree continuously sets my imagination on fire. I wonder about the critical moments of history that it stood proud in what is now my garden. I think about what the environment was like when it was just a sapling. But most of all, I wonder about who planted it and how they would feel if they could see it now in all of its glory. The first time I planted a tree was in the eighth grade when I attended the first ever African Service Summit in Kampala, Uganda with my school. 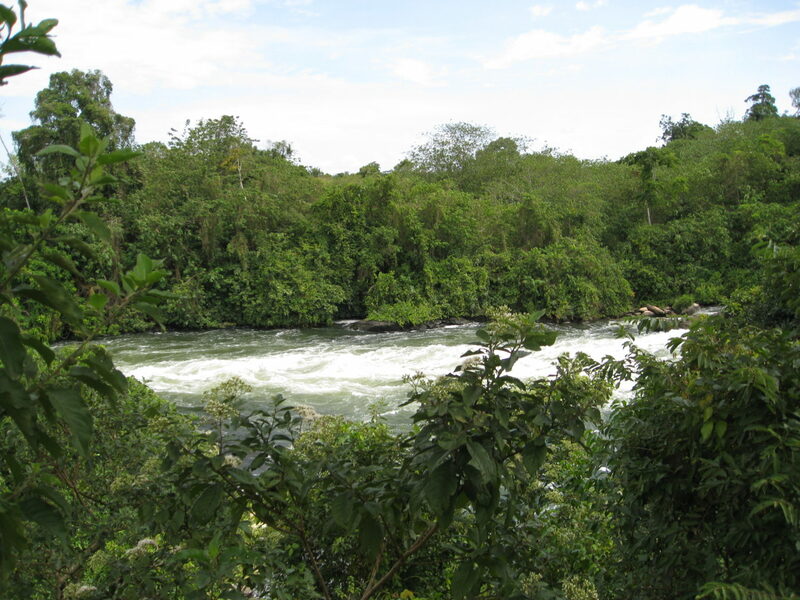 The planting site was in a forest by the source of the Nile and I can still remember the roaring sounds of the rapids below as we dug into the wet, dark soil on our hands and knees. The second time, I was in my first year of university. We planted over 100 trees on a cold January day at Flamingo Land Zoo in North Yorkshire, England. My hands and nose were frozen, my eyes tired but I felt incredibly proud. 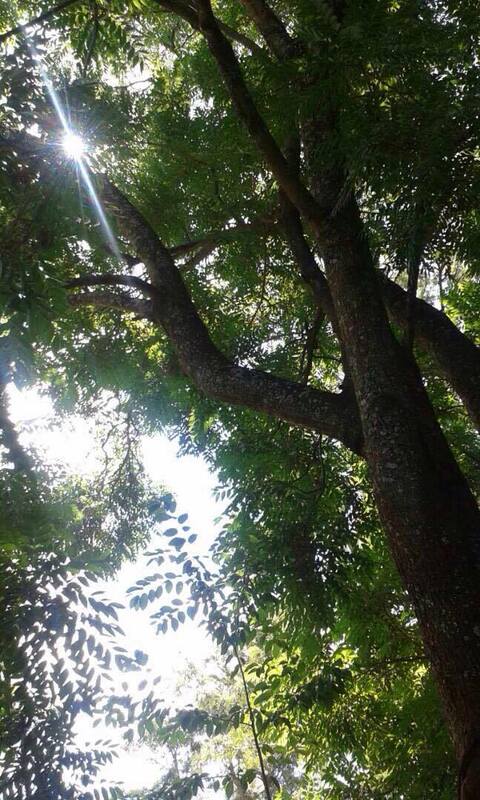 The magnificent tree in my garden in Harare, Zimbabwe. My first plant day at the source of the Nile near Kampala, Uganda. Celebrating the end of long day of planting trees at Flamingo Land Zoo in North Yorkshire, England. 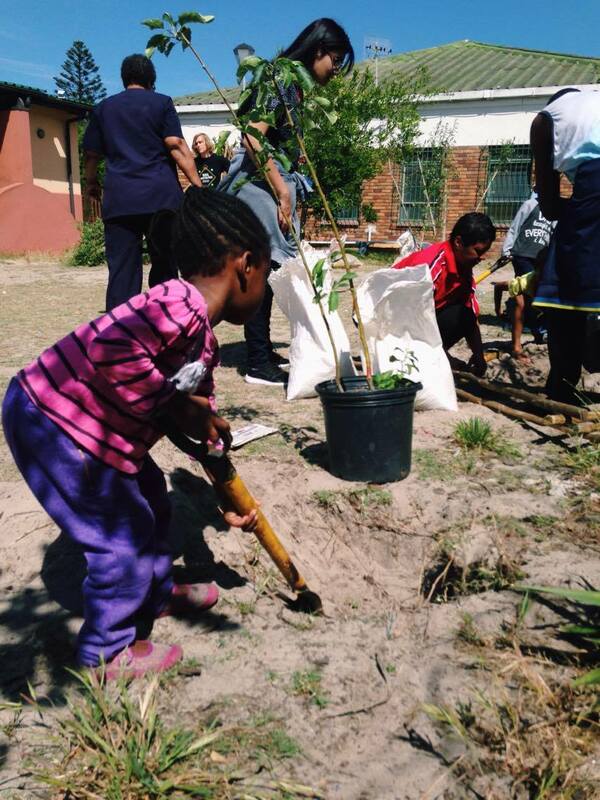 The third time I planted a tree was two weeks ago at a Women’s Shelter in Cape Town, South Africa with Greenpop. And like the previous two times, I will never forget the experience, how it made me feel and the sense of achievement once it was all over. The day started early in the morning. It’s summer here in Cape Town and the sun was already warming the empty streets. Like a game of Tetris, the transporter was neatly piled with 14 wooden stakes, 14 indigenous trees, 10 bags of mulch, 10 bags of compost, a bag of empty plastic bottles, 5 shovels and 2 picks, 3 watering cans, a cooler box of BOS ice tea and a bag of oranges. All packed up, we made our way to Saarjie Bartman Woman’s Centre, Table Mountain getting smaller in the rear view mirror as we got closer. 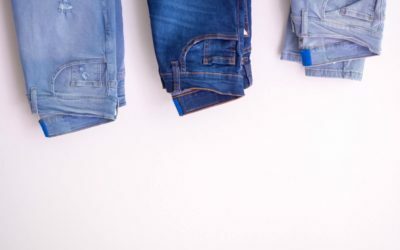 The Centre acts as a safe house for women and children, for that reason, their identity had to be protected – a stark reminder of the seriousness of their situation. Despite their circumstances, everyone was full with excitement. We dug the holes in preparation for planting on the perimeter of the children’s nursery with help from the kids, who, with shovels almost twice their size and weight, energetically threw sand everywhere. And I mean everywhere. With the holes eventually dug into squares we separated into groups and played some games followed by a precise demonstration on the how to plant the trees. This acts as one of the most critical moments in any of Greenpop’s plant days. 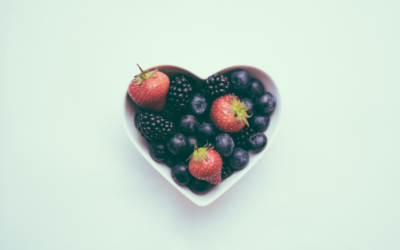 With sustainability at the organisation’s core, ensuring the trees are planted carefully and correctly greatly improves their survival rate. 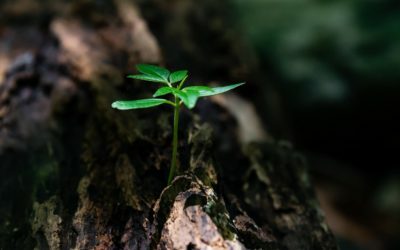 With a water crisis currently rocking the Western Cape, water retention and efficiency is improved by planting the trees with newspaper at the bottom of the hole, a cut plastic bottle that feeds water slowly and more directly to the tree roots and using mulch on top of the soil to maintain moisture. 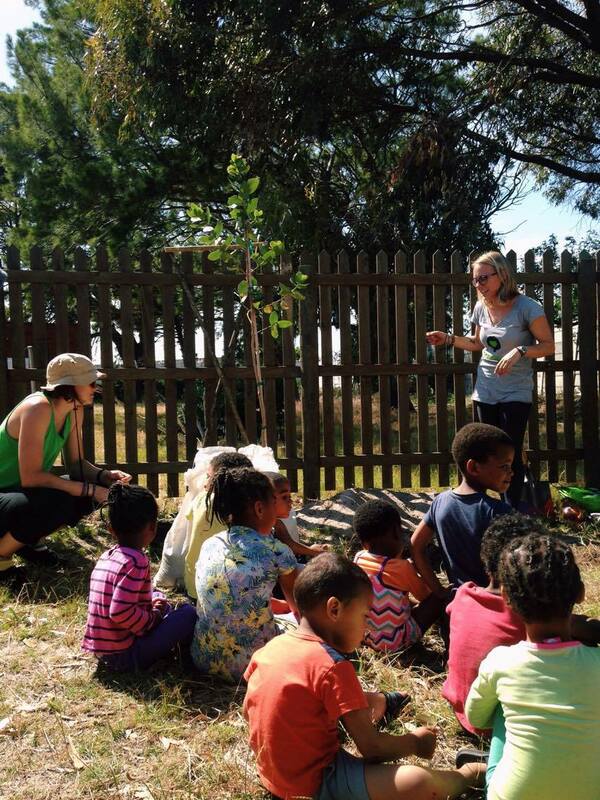 The children watch the Greenpop team as they demonstrate how to plant a tree. Little girl prepares the planting site by digging holes for the trees. With the demonstration over, the planting began. One by one, the trees made it safely into the ground. We decided to name each tree after inspiring independent women, just like all the incredible women who live in the shelter. It felt like the best way to celebrate and honour them. Watching everyone working together, mud smeared across their smiles, hands dirty, made me realise the important impact tree planting has beyond just environmental protection. It brings people together and connects them with nature. When the day came to an end, 14 beautiful indigenous trees in the ground, I couldn’t help but imagine how, in twenty years, a child may look at those trees the way I look at my favourite tree at home and wonder who planted them and I’ll have the honour of knowing I was a part of such an important moment. 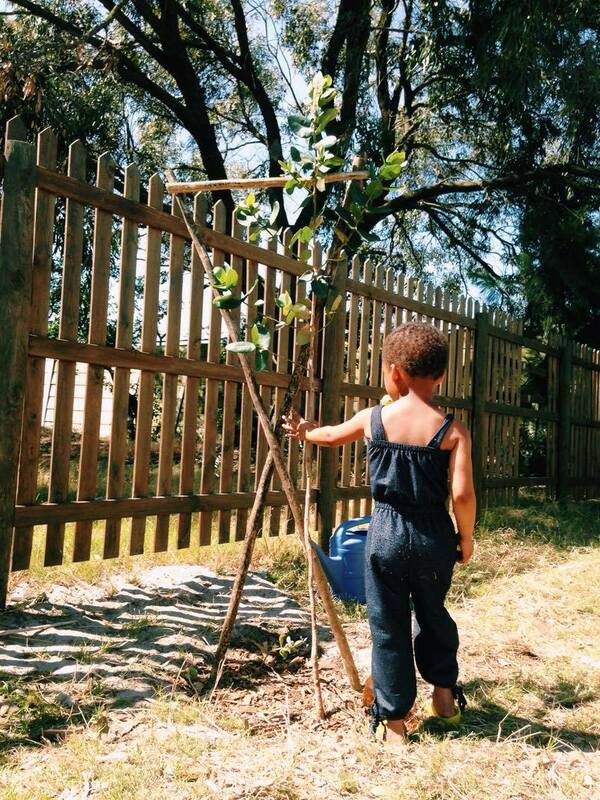 I can only hope that the children of Saarjie Baartman will remember the first time they planted a tree, the same way I do, and it will inspire them to continue planting. 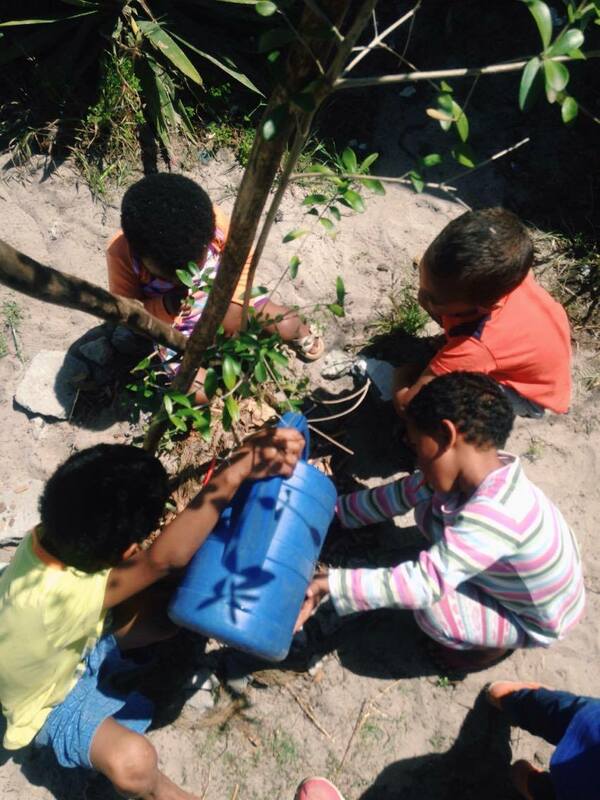 The children watering the trees through the plastic bottles. 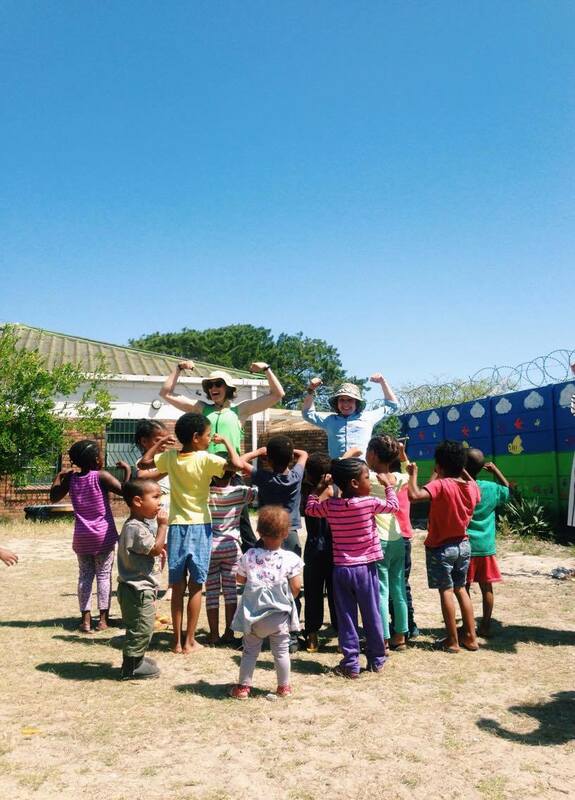 The children celebrate the end of the day after planting 14 indigenous trees. Little girl holds on to one of the newly planted trees. 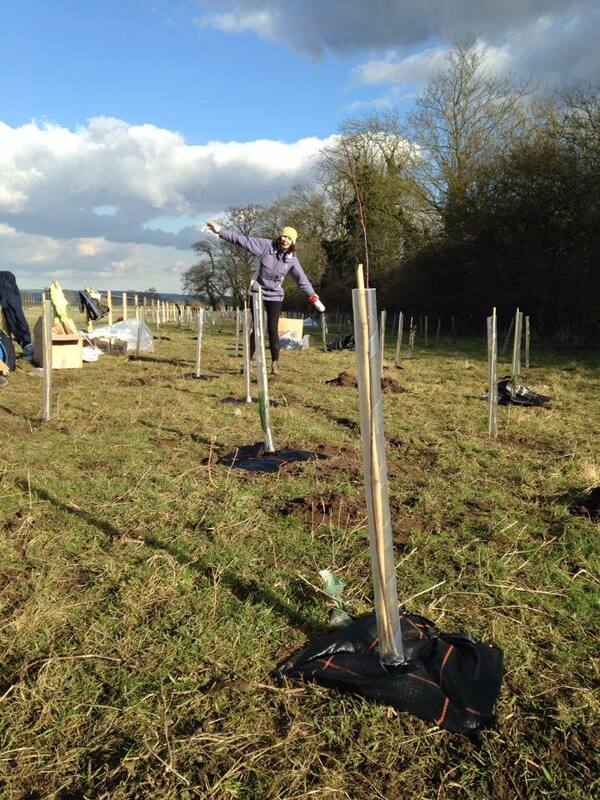 Keen on planting trees and getting active about the future? Come to our Eden Festival of Action to help us regreen the Garden Route.